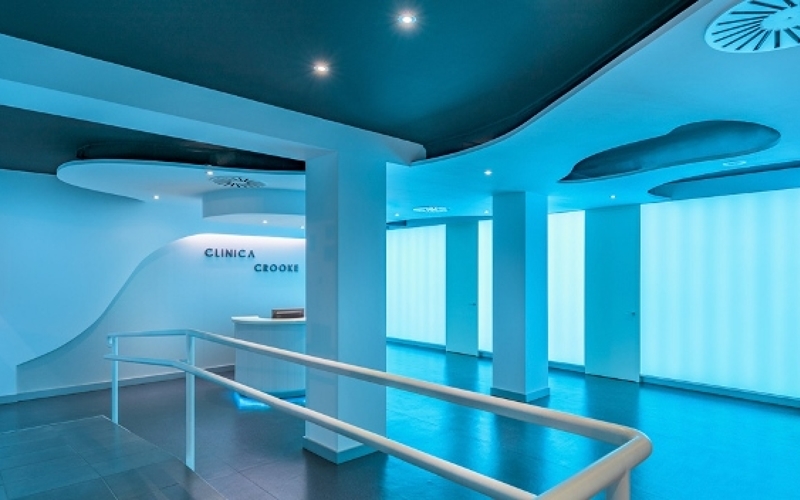 At the leading dental clinic in Spain, Crooke Dental, we first opened our doors in Malaga in 1986. 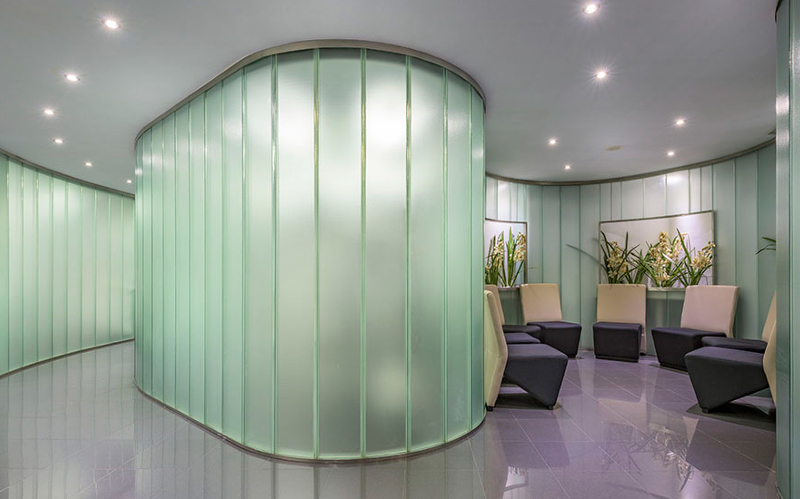 Our team holds more than 25 years of experience creating new methods of working towards patient’s comfort. 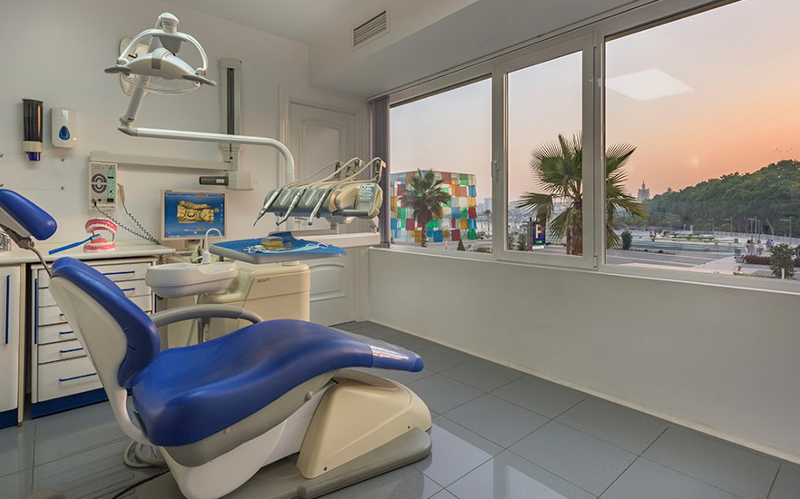 Our second dental center is located in Marbella City and is highly-recognized for its cultural and touristic wealth. Marbella City has one of the most famous and impressive gold courses and the best lifestyle for our foreign patients to combine their treatment with a short break to relax and enjoy. 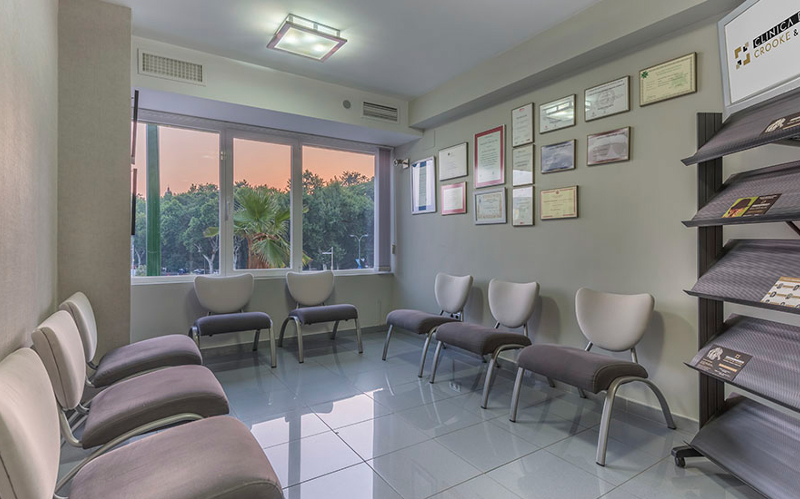 Our clinics are equipped with the latest and modern digital technologies, which allow us to make full diagnosis and perform treatment immediately. 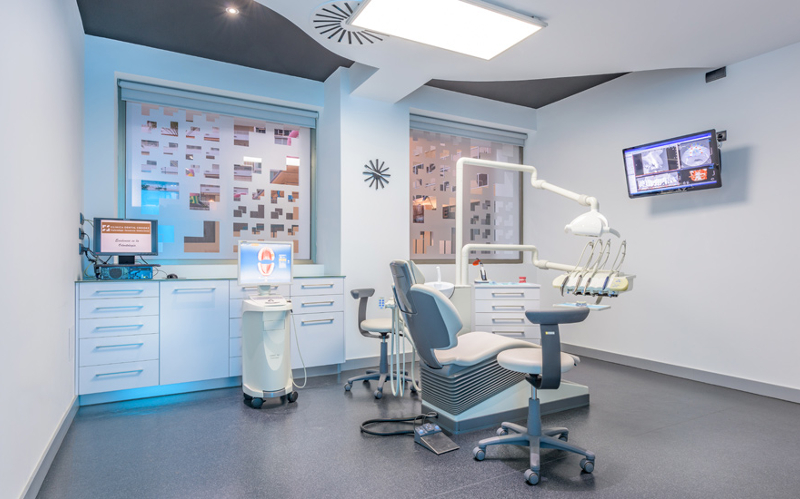 With more than 15 experts dentists in all fields, our dentists in Spain care about your smile and we are committed to giving patients the best care possible. 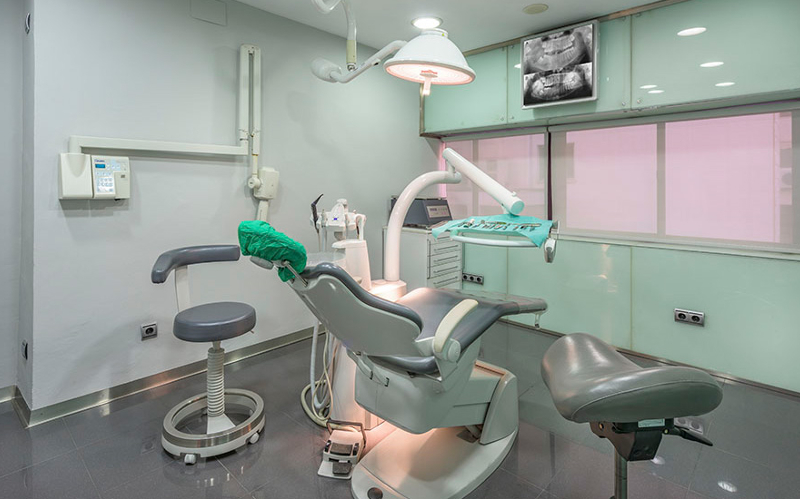 A special place to spend time and receive care where professionals take care of all the details for you to have the best of today´s dentistry. Protocol workflow specially prepared to suit foreign patients. Modern digital technologies which allow us to make a full diagnosis and treatment immediately. 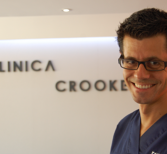 Dr. Eduardo Crooke was born in Malaga in a family of Irish descent, with roots in Malaga since the 18th century. 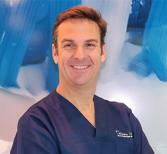 Continuing in the steps of his father, Eduardo studied dentistry at the European University of Madrid. After gradu­ating in implantology from the University of Gothenburg, he dedicated himself exclusively to implantology during 12 years. Expert in BOPT technique (system of dental preparation in aesthetic area). We are specialized in full mouth rehabilitation through minimally invasive treatments in all the specialties. We also offer non-surgical dental implants allowing an improved post-operative experience. 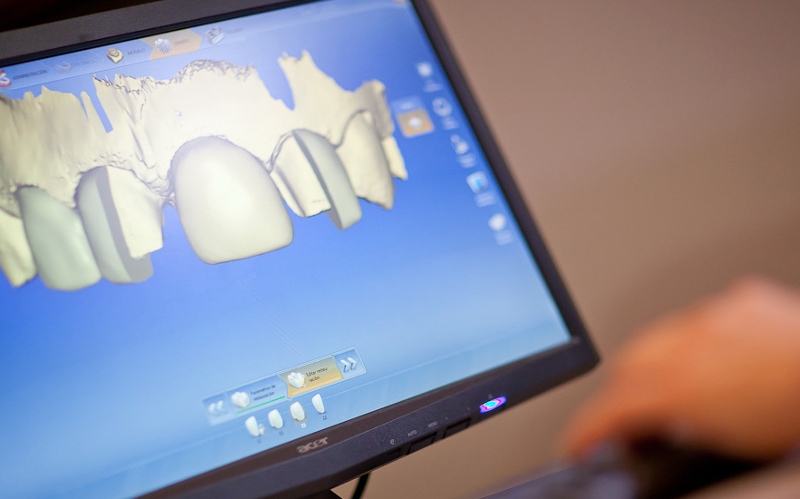 Digital smile design creates and projects the new smile before any intervention and immediate loading, allowing fixed teeth during all of the process. 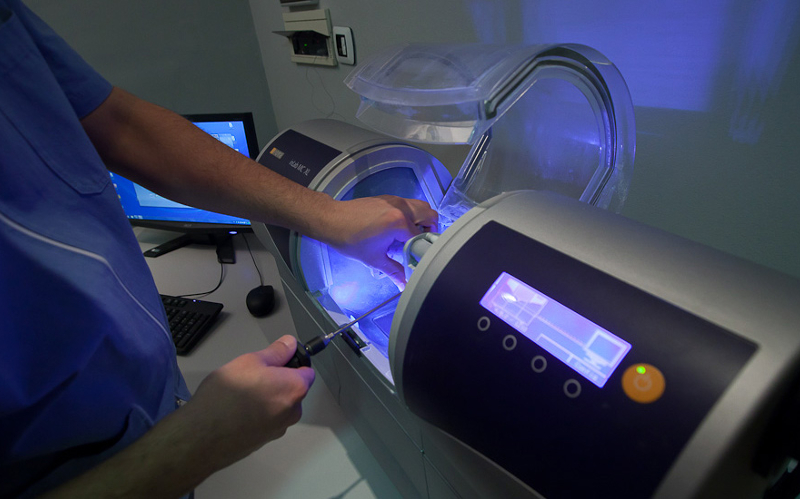 We have our own dental laboratory, equipped whit the latest Cad/Cam technology, that allows pamper the quality of our treatment and greatly reduce the execution time, optimizing results and guaranteeing success and satisfaction to our patients. The first step/appointment would involve the diagnosis which requires a ct-scan to study the quantity and quality of the remaining bone, we would take some photographs to study and analyze every detail and some impressions of your teeth to pre-design in the laboratory the new smile (aesthetics and function). 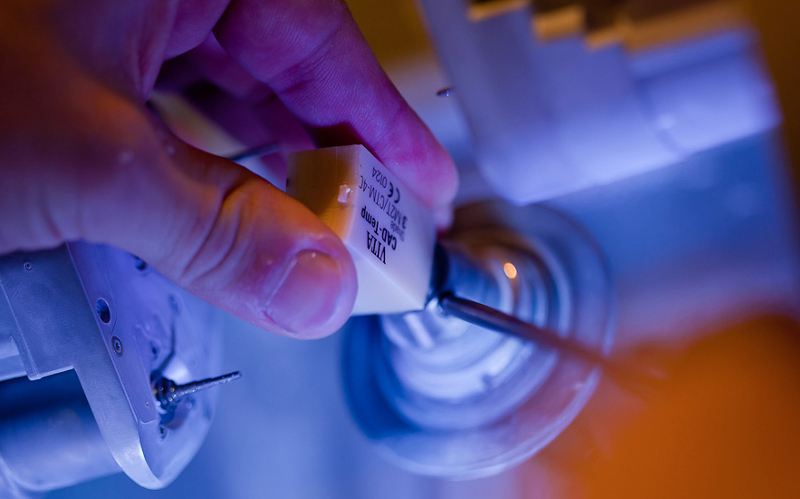 If we can place the implants after the study, we can do it the very same day. The total process from visiting our clinic to placement of implants can be done in 3 hours. We would place the provisional and within 24 hours we give you your temporary teeth which previously we have chosen between your photographic case study and the type of teeth the patient desires. We typcially use the digital smile design where through our computer choose which are the best options for your face shape and bite. It is recommended to wait at least three months for the bone to osseointegrate around the implant/s and after this period we arrange the appointment to place the final prosthesis over implants, which would involve from 1 up to 3 visits within one week or 10 days depending of the number of implants placed. 200 € = Spend One Week at our Apartment while you are having you Implant’s Treatment. Our 3-bedroom apartment that can sleep up to 5 people so you can bring along your partner and your family while you have your treatment or consultation. The apartment also has 2 bathrooms, a shared pool and fantastic views from the terrace. Its located 8 minutes from the city center and 3 minutes away from the local supermarkets and restaurants. Continuing in the steps of his father Eduardo studied dentistry at the European University of Madrid. After gradu­ating in implantology from the University of Gothenburg, he dedicated himself exclusively to implantology during 12 years. 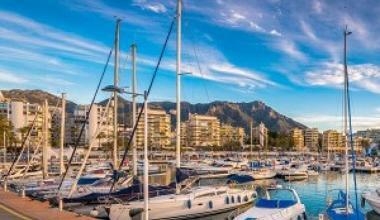 Born in Malaga in a family of Irish descent, with roots in Malaga since the 18th century. 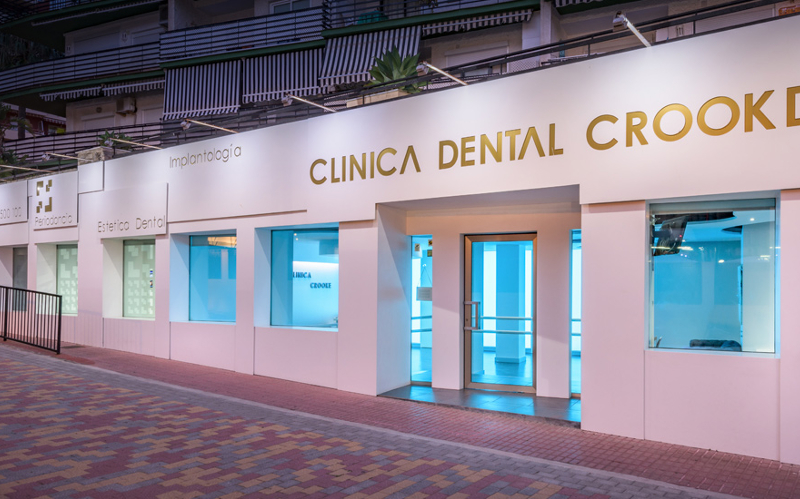 Eduardo is the owner of several clinics on the Costa del Sol and recently opened a spectacular dental clinic on the Avenida del Mar, where all dental procedures can be car­ried out as the best specialists in each area of dentistry are working together with Eduardo. Clinic Dental Crooke counts with a multilingual team to at­tend their patients in their mother language. Eduardo loves spending his free time with his family, but is also a great sportsman. He is fond of triathlon and more specifically IRONMAN. He was classified for the Ironman 2011 which was held in Hawaii and is currently training for the half Ironman 2013 in Las Vegas and to be classified for the Ironman 2015 in Hawaii. As the President of the Congress of The Spanish Society of Prothesis which will be held in Malaga this year(2014). 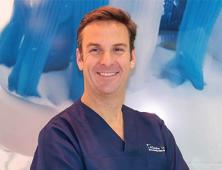 Licensed in Dentistry by Universidad Europea, Madrid, 2000 Diplomate in Implant Dentistry by the University of Göteborg, 2001-2002 Master in Guided Surgery, 2005-2006, Barcelona Master in Osseous grafts, Universidad Complutense, Madrid, 2008-2009 Master in Cigomatic implants, clínica Aparicio, 2010 Tutor of surgery and prosthesis over implants Lecturer in several conferences about implantology and inmediate loading implants Gold medal to Cientific merit awarded by the General Dental Council of Málaga for the professional trayectory, 2012 Gold medal for promoting cientific improvement in dentistry, awarded by General Dental Council of Málaga 2014 President of the annual Congress of SEPES, Málaga, 2014 Private practice dedicated to implantology and full mouth rehabilitation over implants and teeth Expert in BOPT technique (system of dental preparation in aesthetic area). Our Dentist Rosa Gomez Laguna works on the high level Periodontics and asthetics treatment, if you like you can see her work. 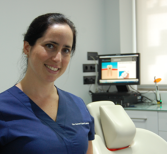 Our Dentist Carmen is Degree in Dentistry by University Alfonso X El Sabio in Madrid, (Spain). 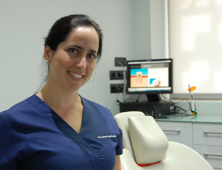 Experience of Dr. Carmen Lopez Laserna Our Dentist Carmen is Degree in Dentistry by University Alfonso X El Sabio in Madrid, (Spain). After that, she decided to improve her English and worked as a Dentist in York ( England) during 5 years. Her concern about further learning turned into take a flight to New York where She did a Master in Dental Aesthetics in the prestigious New York University (NYU). New York (United States), update Invisalign (NYU) and after one year of learning She was offered to be a teacher for another more year. 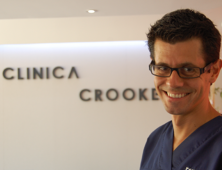 After that She has finally finished working as Aesthetic dental practise for Crooke &Laguna in our clinic in Marbella. 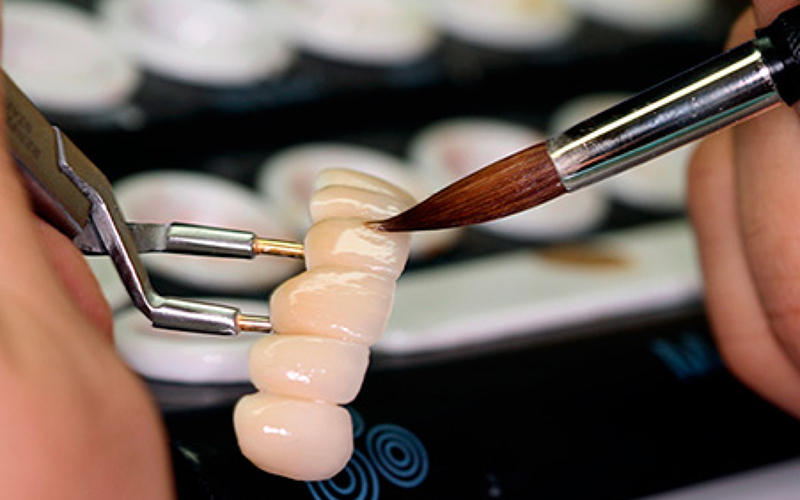 Experience of Dr. Ricardo Recena Technician in Dental Prothesis – Sao Paulo – Brazil (1993-1995). · Graduated in Dentistry – UMESP – Sao Paulo – Brazil (19997-2002). · Master in Oral Rehabilitation and Implants – APCD – Sao Paulo – Brazil (2002-2004). · Graduated in Dentistry – Approval – UNIOVI – Oviedo – Spain (2007- 2009). · Digital Smile Design Certified Member – University of Valencia – Spain (2013). 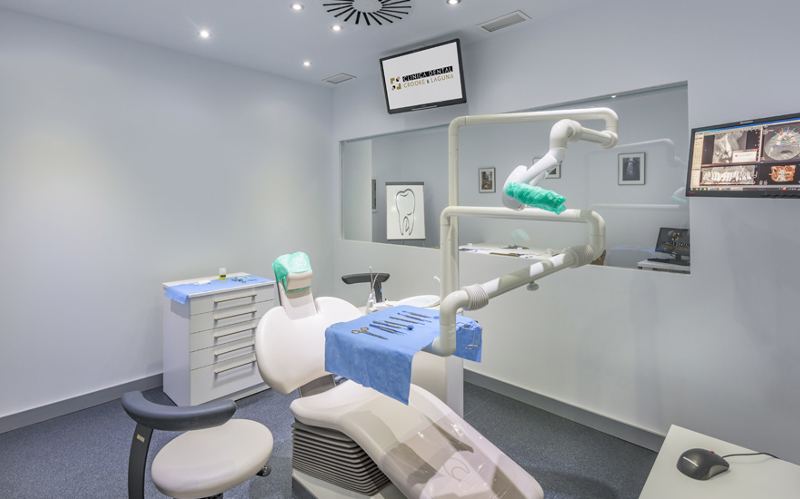 · Researcher of CAD/CAM Technology applied in dentistry at 1º Campus Valores Sepes – Navacerrada – Madrid -2015. · Active Member of SEPES. The South of Spain is filled with lush subtropical gardens, sandy beaches, and year-round sunshine glistening off the Mediterranean Sea. It has become a true dream holiday destination. Take a walk along the paved Paseo Marítimo — a beautiful beachside promenade. Explore the hidden gem of Marbella’s historic and picturesque Old Town. Discover the winding streets of the old town to find restaurants serving Mediterranean and traditional cuisine. Marbella is not only known of its enticing beaches, but also the best restaurants culinary paradise has to offer. Paco Jiménez located inside the beautiful Plaza de los Naranjos in Old Town, offers intimate and modern restaurants with high-quality cuisine. The most popular accomodations in Marbella range from holiday villas to luxurious hotel rentals. Favorite Areas: The best area to stay in Marbella is the beach accomodations, near Old Town at the heart “Orange Square”.